While your plant crew works on updates, upgrades and upkeep during this downtime, take a gander at the products and services production-related OEMs have on the market to help you improve your bottom line. Asphalt Drum Mixers Inc., Huntertown, Indiana, offers its tank level indicator in the family of ADM Asphalt Plant Control Add-ons. The tank level indicator add-on allows plant operators to see fuel or asphalt tank levels from the control house. For more information, call (260) 637-5729 or sales@admasphaltplants.com. Astec Mobile Screens, Sterling, Illinois, introduced the ProSizer® 3600 plant January 2018. This plant is used to crush and screen asphalt slabs and millings for use in RAP systems. 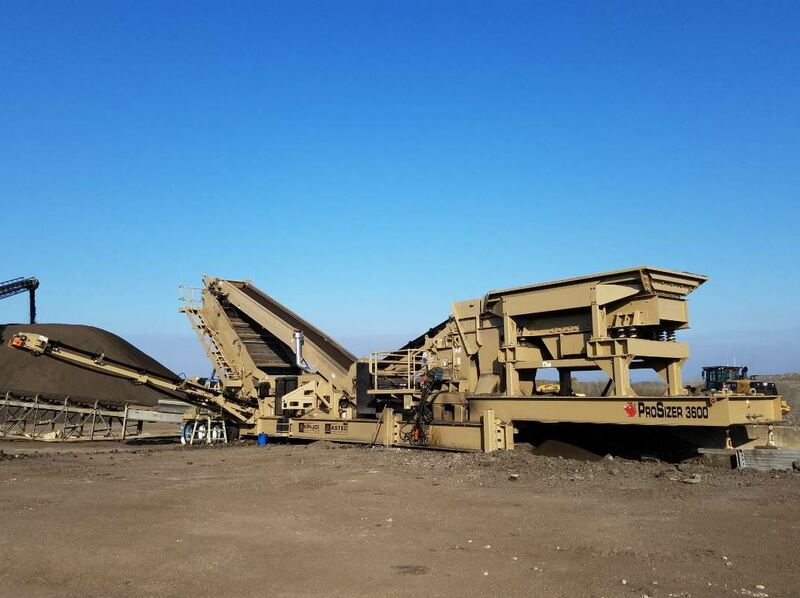 “The ProSizer® 3600 is a single-load crushing plant for processing virgin aggregate and recycled materials. Its 36-inch x 46-inch horizontal shaft impactor can be paired with a conventional or high frequency screen. 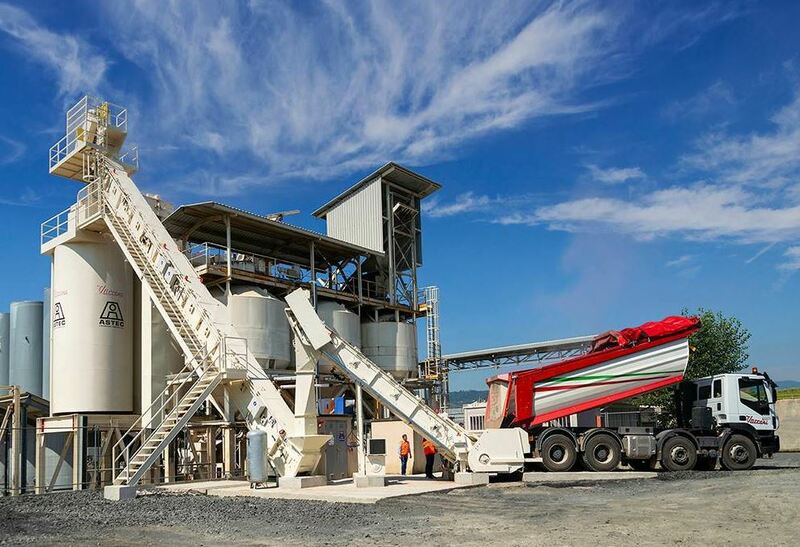 This crushing plant can be powered by diesel, electric or hybrid power. The hydraulic drive allows for variable rotor speed without loss of power, providing up to 25 percent more production over clutch-driven units, according to the manufacturer. 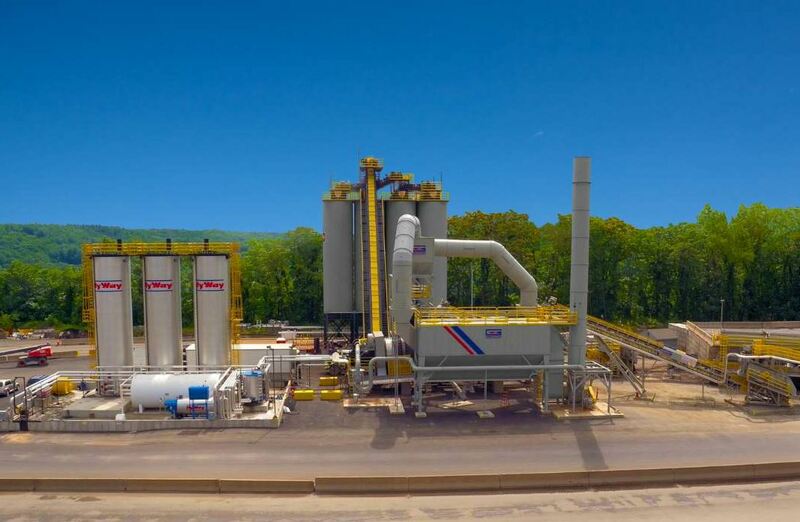 “This plant was designed with maintenance in mind, making equipment sustainable, even in dirty environments like recycled asphalt pavement processing. Astec Mobile Screens’ ProSizer 3600 plant also features a robust design, equipped with an I-beam frame, heavy-duty axles, and AR-lined chutes. For more information, contact Patrick Reaver at (815) 626-6374 or preaver@astecmmobilescreens.com. The satellite silo system from Astec allows operators to establish a retail location away from the parent plant. 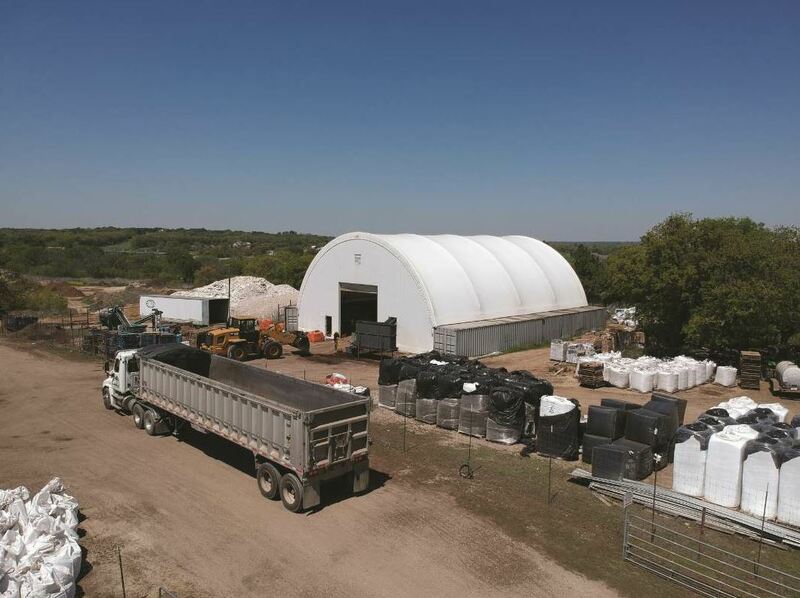 Astec Inc., Chattanooga, now offers satellite silo storage systems. For more information, visit www.astecinc.com/SatelliteSilo. Chemtek Inc., Research Triangle Park, North Carolina, offers the NeSilex, a silica dust suppressant designed to keep workers safe and help companies comply with new OSHA regulations. For more information, contact David Rigsbee at (919) 246-9021 or david@chemtek.us. 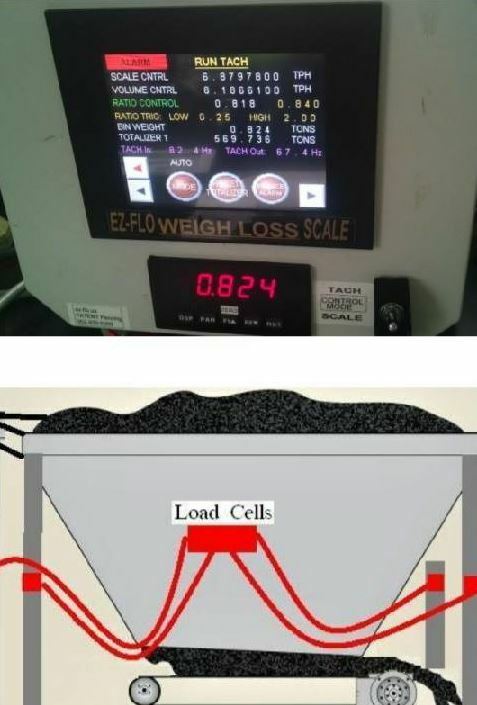 The Clarence Richard Company, Minnetonka, Minnesota, offers the Ez-Flo Weigh Loss Scale Controller. The feeder bin weigh loss scale controller is designed to upgrade a volumetric feeder control with no software changes to existing blend controls. For more information, contact David Wilken at (701) 318-6432 or david@clarencerichard.com. ClearSpan offers buildings with shipping container foundations for a unique storage solution. For more information, call (866) 643-1010 or visit www.ClearSpan.com. Eagle Crusher Company Inc., Galion, Ohio, launched the Stealth™-500 May 2018. 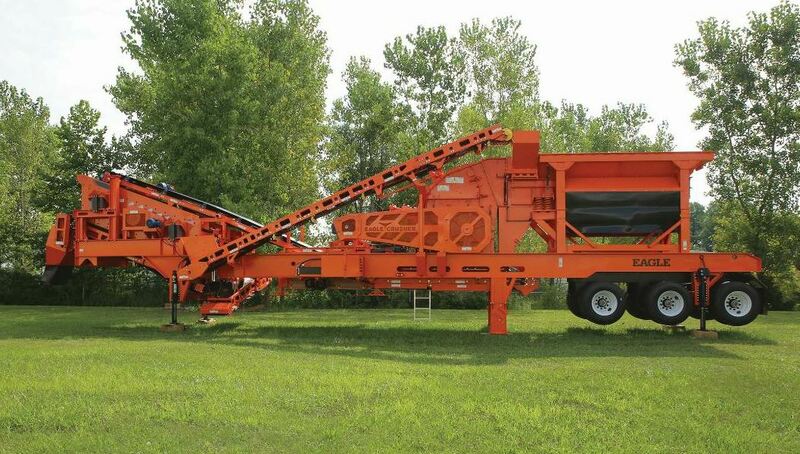 It is an all-electric crusher and screen on one chassis. For more information, call (800) 253-2453 or sales@eaglecrusher.com. For more information, visit www.gencor.com. GreenMantra Technologies, Brantford, Ontario, introduces its line of Ceranovus® polymer additives. For more information, visit www.greenmantra.com. Heatec Inc., Chattanooga, offers the Recon® Monitoring System, which monitors temperatures, levels and heater status of the tank farm at your asphalt plant on a mobile device. For more information, contact Heatec Parts at (423) 821-5200. John Deere, Moline, Illinois, added the new 244L and 324L models to its compact wheel loader line at the end of 2018 for ag material handling, construction and other tasks. The Articulation Plus feature includes an articulated frame plus rear-wheel steer. Newly optimized linkage provides improved parallel lifting, with 6 degrees of rollback. The 244L achieves an 8-foot, 3-inch full-lift dump height and a full-turn top load of 8,157 pounds; the 324L with high lift reaches a 10-foot, 3-inch height. Kenco offers the TCI serrated cutting edge to penetrate hardened RAP piles. 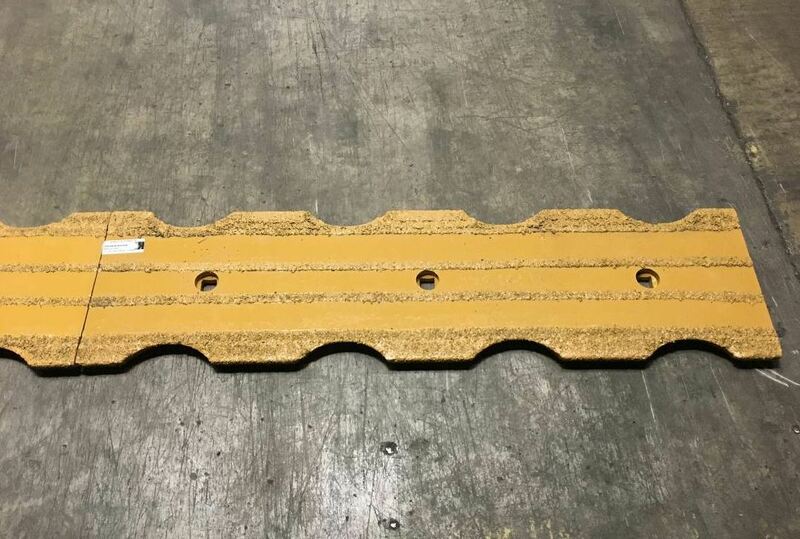 Kenco Engineering Inc., Roseville, California, offers its Kenco Tungsten Carbide Impregnated (TCI) serrated cutting edge, introduced in 2016 and developed for easier penetration of hardened RAP piles without using teeth. For more information, contact Paul McDowell at (916) 782-1796 or paul@kencoengineering.com. Libra Systems Inc., Harleysville, Pennsylvania, introduced its NextGen Silo Safety System November 2018 to guard against the dangerous and expensive accident of inadvertently opening the wrong silo at loadout. “The Silo Safety System is designed to avoid equipment damage, personal injury, litigation, and lost production by dramatically reducing the possibility of opening the wrong silo. For more information, contact Greg Fleisch at (215) 256-1700 X123 or gfleisch@librasystems.com. 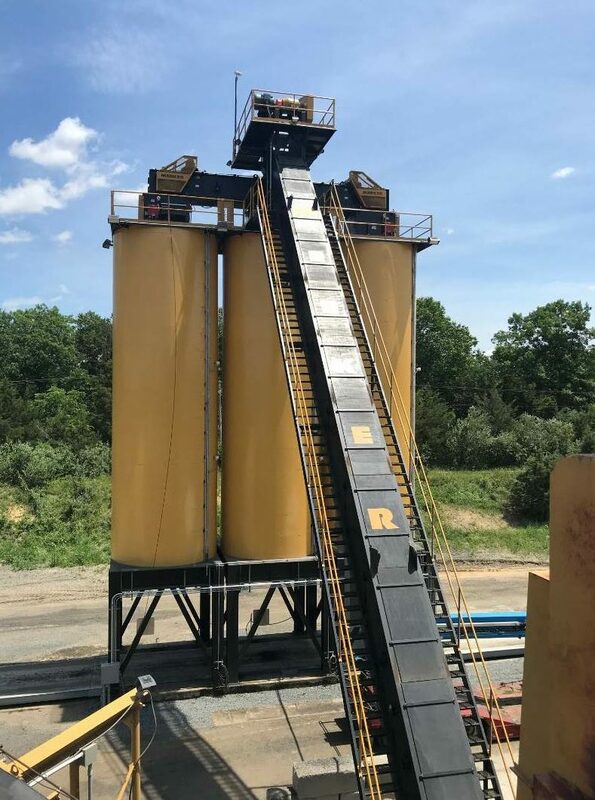 Meeker Equipment Co. Inc., Belleville, Pennsylvania, offers the Meeker Hot Mix Silo Systems to convey hot-mix asphalt (HMA) and store it for loading into trucks. For more information, contact Derek Garrett at (717) 667-6000 x140 or DerekGarrett@meekerequipment.com. Haver & Boecker, St. Catharines, Ontario, launched its new F-Class portable plant in November 2018 with as many as three screen decks for quarry and mining operations. For more information, contact (800) 325-5993 or info@havercanada.com. Hotmix Parts & Service, Louisville, Kentucky, introduced the Tank Monitor Nov. 1, 2018, to safely and accurately measure the level of liquids, fillers, dust and hot-mix asphalt (HMA). This is done without human contact with harsh chemicals or excessively hot materials. 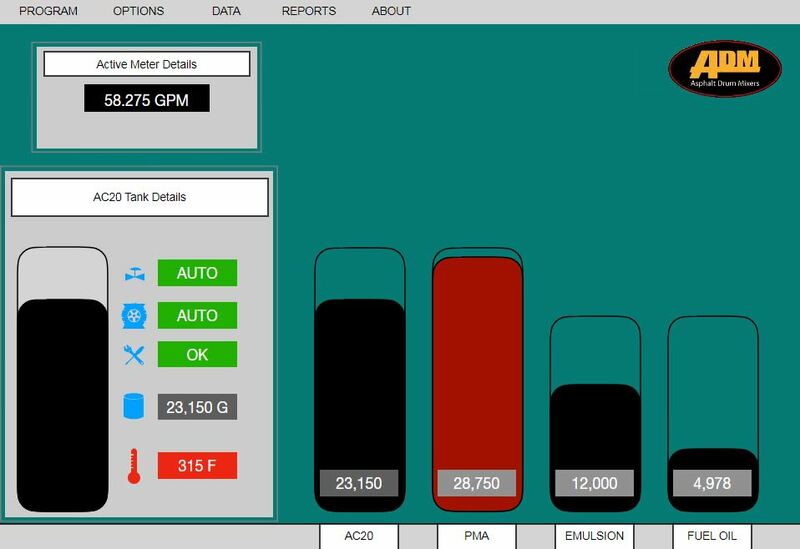 “Determining the amount left in your AC tank with an antiquated lever and pulley system is a thing of the past with Hotmix Parts’ new Tank Monitor. This innovative piece of equipment makes it so that you never second-guess how much material is currently in your AC tank farms ever again. For more information, contact a customer service rep at (800) 826-0223. 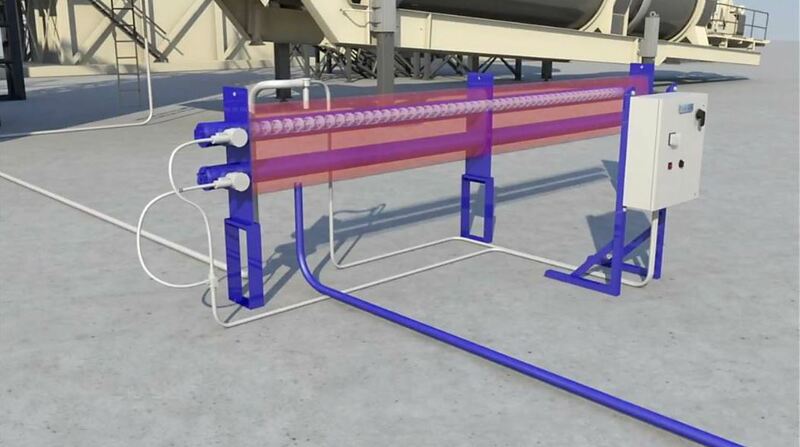 Process Heating Company Inc., Seattle, offers the Lo-Density® CLHR Inline Electric Fuel-Oil Preheaters, which were fully released in 2017. They are designed to automatically provide precise temperature and viscosity control of heavy oils for steady delivery from the pump to the plant’s burner. For more information, contact Rick Jay at (866) 682-1582 or rick@processheating.com. 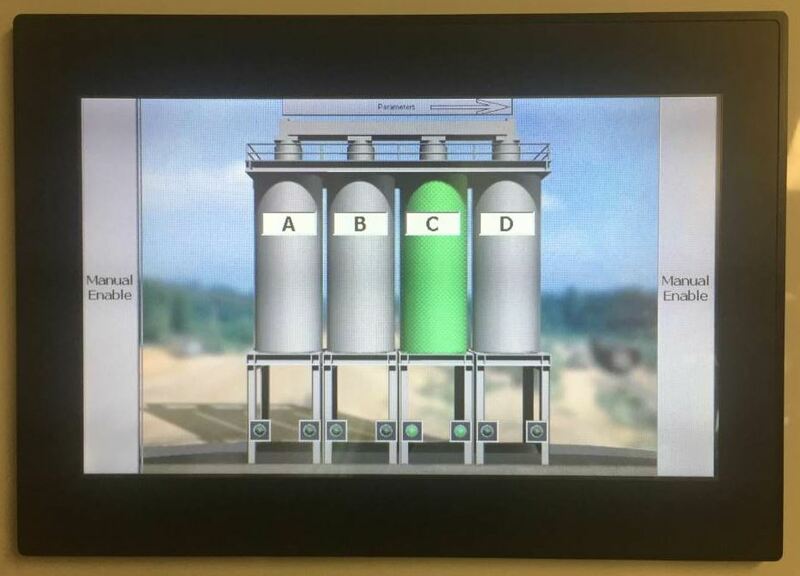 Reliable Asphalt Products Inc., Shelbyville, Kentucky, offers the Minds Control System. 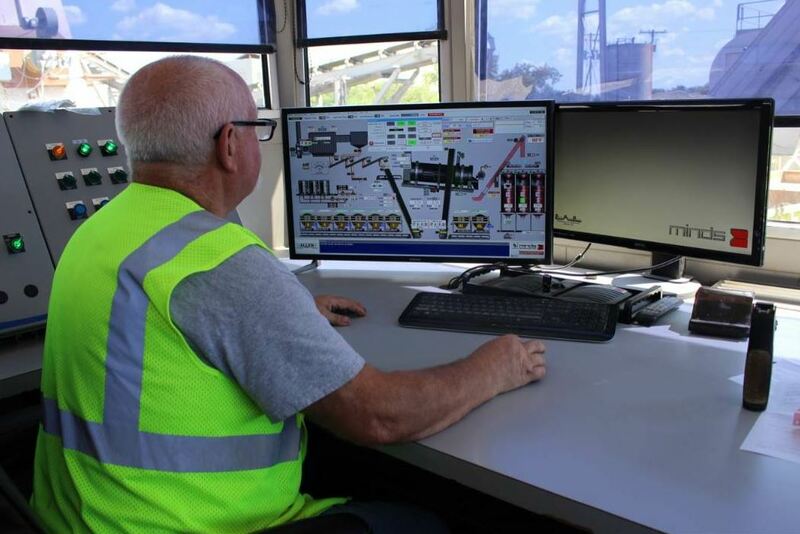 “The Minds Control System is a comprehensive control system using advanced, Windows-based, customizable automation to control batch plants, drum plants, silo load-out, full plant control and data management for the asphalt industry. Minds currently controls many of the largest and most sophisticated plants in the industry, some as retrofits to existing facilities and others demanded by the contractor/owner for new facilities. Ruckit Inc., Austin, Texas, introduces the Ruckit platform, which is a collaborative logistics platform for contractors, materials producers and trucking companies to optimize the movement of bulk construction materials. Ruckit’s platform includes a free mobile app for iOS and Android devices that enables companies to dispatch, manage and track in real-time all trucks for a job. Real-time route tracking allows dispatchers and construction managers to receive personalized trucking recommendations to improve loading/unloading times, optimize haul routes and make more informed dispatching decisions. Operations implementing the powerful logistics tool have realized up to one extra load per truck per day. “Two of the top five bulk materials producers are using the Ruckit platform and are in various stages of rolling it out nation-wide, and one has already reported a 5 percent improvement in truck utilization,” Ruckit co-founder and CEO Kyle Kinsel said. For more information, visit www.goruckit.com.